Bell Media says it's pleased the Federal Court of Appeal will hear an appeal of the CRTC's ban on broadcasting Canadian commercials during the Super Bowl instead of the big-budget ads Americans get to watch. Ban on simultaneous substitution of ads takes effect Jan. 1 with the next Super Bowl set for Feb. 5. Justice David Near granted leave to appeal the regulator's decision on Monday, but denied a stay of the ruling until the case is heard. 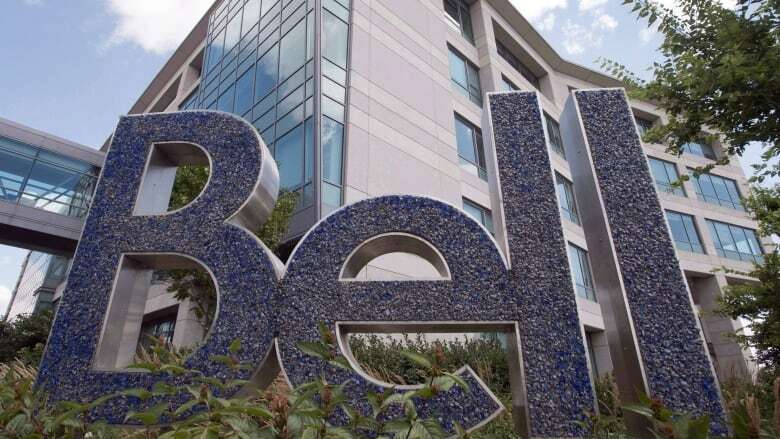 Bell spokesman Scott Henderson said the company is happy the appeal is moving forward, but disappointed the court didn't stay the ban. The Canadian Radio-Television and Telecommunications Commission ruled against so-called simultaneous substitution of Canadian ads over U.S. ones during the Super Bowl after hearing complaints from Canadians. The change takes effect Jan. 1 with the next Super Bowl set for Feb. 5. CRTC spokeswoman Celine Legault said it could not comment on the case as it is still before the courts. Bell holds the exclusive rights to air the NFL championship in Canada until the 2018-2019 season.